Support culinary students and Second Harvest Food Bank, all while enjoying a delicious meal! 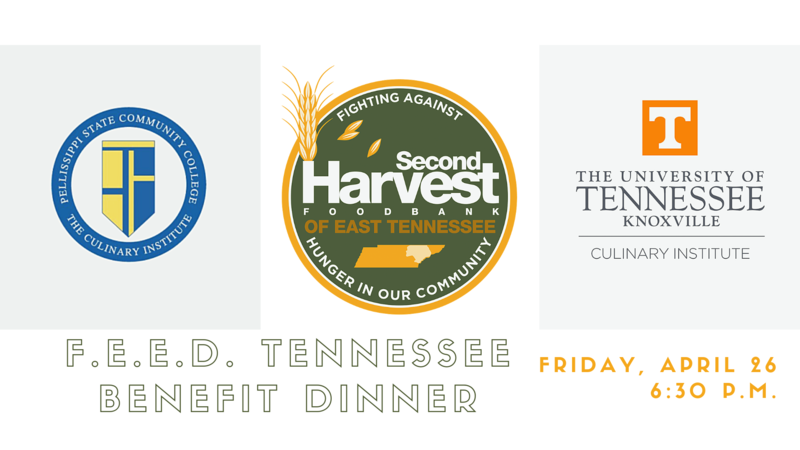 Second Harvest Food Bank of East Tennessee is holding a special fundraising dinner on Friday, April 26, 2019. The dinner will be held at the food bank (136 Harvest Lane, Maryville, TN 37801). The event, F.E.E.D. Tennessee, will feature Pellissippi State Community College Culinary Arts students preparing the meal as part of their curriculum. Pellissippi State Culinary Arts students, along with students pursuing degrees with a Hospitality Concentration, will be assisting with the front of the house service. Tickets to the event are $50 each. 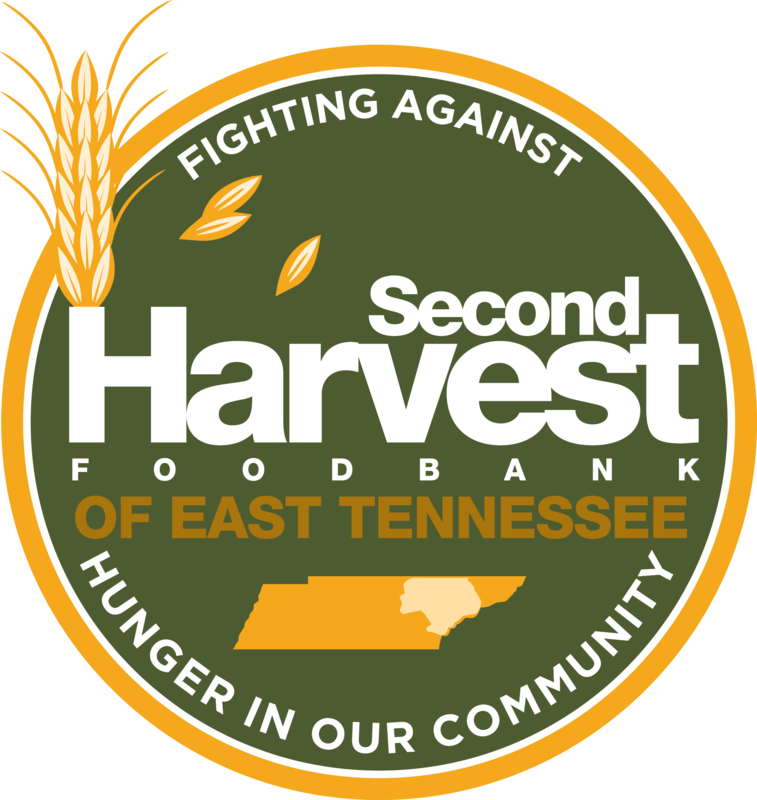 The proceeds from the dinner support the mission of Second Harvest Food Bank of East Tennessee. Tickets may be purchased directly from the food bank using this link: www.secondharvestetn.org/feedtn. This is a great event for our students to showcase their talents while supporting an organization committed to eliminating hunger in our area.